Low to moderate ester production with subtle spiciness. Malty and full on the palate with initial sweetness. Finishes dry and slightly tart. 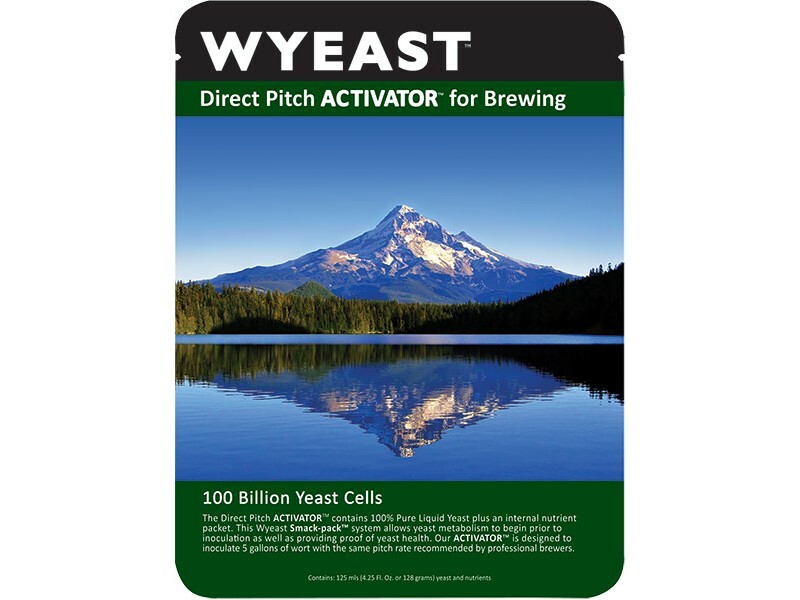 Ferments well with no sluggishness.We strongly recommend ordering dry yeast in the summer months. We do include complimentary ice packs with all liquid yeasts. It is difficult to guarantee that the ice packs will survive the trip given transit times and particularly hot temperatures.